Howdy cherished programmers! 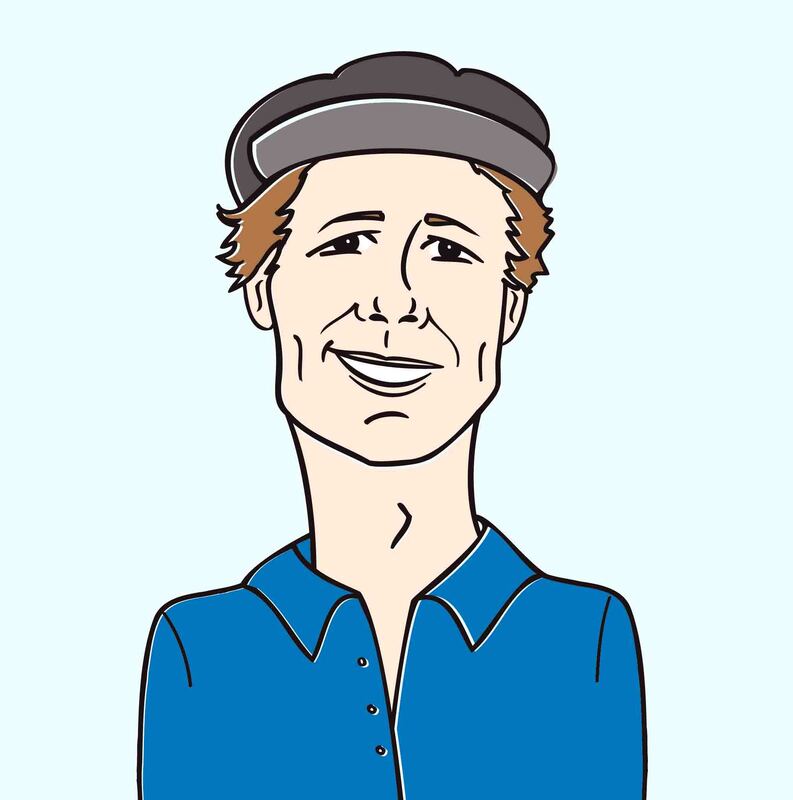 It’s Andy Gesner bringing you a third serving of videos from veteran musician and all-around HIP favorite, Moby. This Mute Records artist has always been about pushing his creative boundaries while staying true to himself as an artist. So it’s no wonder why Moby chose to have a contest, courtesy of Genero.tv, where fans and young filmmakers would have the opportunity to have their own music video for the single “Wait For Me” programmed. It’s worth noting that Moby already had a video shot for the single by his friend Jessica Dimmock. But here, you have the winning entry from Israeli director Nimrod Shapira, who managed to shoot a video just as intriguing as the song itself while also fully capturing the essence of Moby. The latter is a bit of a bold statement – that is, until you watch the video. This particular version of “Wait For Me” starts off with the camera panning around a young woman who is reading a book aptly titled “How To Summon Moby for Dummies.” If this video looks familiar to you, it should; according to Shapira “The video clip portrays the story of a girl who decides to invite Moby into her life. She attempts to do so by using the “How to Summon Moby Guide for Dummies”, putting herself through 10 bizarre and comical steps (each is a tribute to a different Moby video).” These steps include walking into a supermarket dressed as an astronaut (from “We Are All Made Of Stars”), becoming Christina Ricci ala wearing a white dress (“Natural Blues”) and dancing like a New Yorker (“Body Rock”). The steps seem a little farfetched up until singer Kelly Scarr belts “Wait for me” over and over in the chorus as if she is trying to summon a greater being. Of course, for the main character in the video, that greater being is Moby and, in the final step, he appears after she follows the book’s final directions to wait beside a wooden box (an ode to the Moby classic “Honey”). If you catch on quick you’ll even see a picture in the opening seconds from the “Why Does My Heart Feel So Bad”. But make no mistake, this video shines the light brightly on “Wait For Me”. The video is wonderfully shot and compliments an already beautiful song. Scarr’s vocals are haunting and layered seamlessly with string and percussion arrangements over piano riffs. And the way the song is produced literally sounds out of this world, pairing perfectly with what the video is trying to achieve. 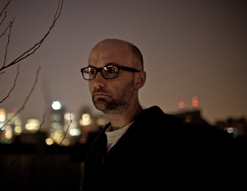 “Wait For Me” is the title track to Moby’s latest album, which is also one of his most personal. “In making this record, I wanted to focus on making something great that I loved without being concerned about how it might be received by the marketplace. As a result, it’s a quieter and more melodic and more mournful and more personal record than most of the records I’ve made in the past,” he has said. So even though Moby has known his way around the business and what it demands from him, he did Wait For Me solely for himself, proving that he is an artist that just cannot be trifled with. We’re always happy to work with Moby and the crew over at Mute Records. If you need more info, call Andy Gesner at 732-613-1779 or e-mail us at HIPVideo@aol.com. You can also visit www.Mute.com or www.Moby.com to find out more about Moby.